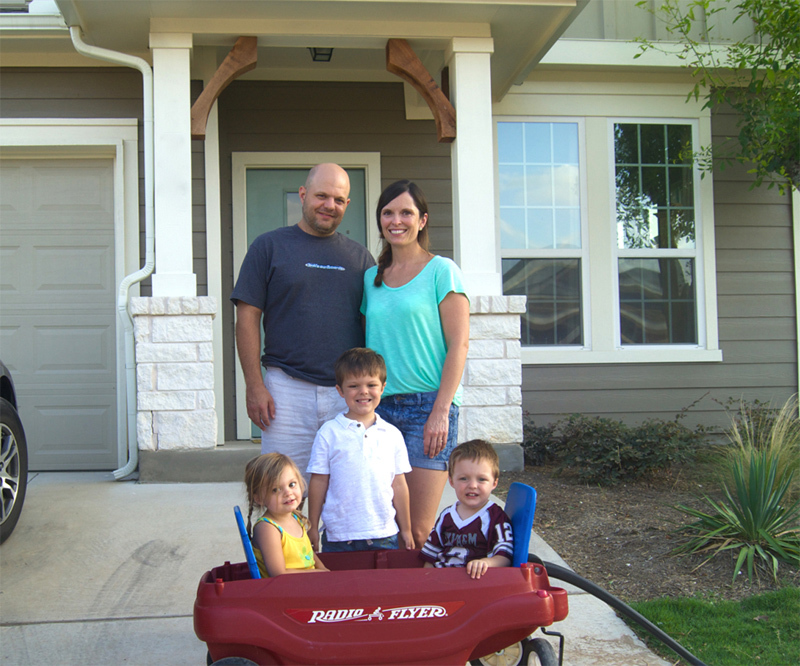 Keller Family outside their new home in Westgate Grove. 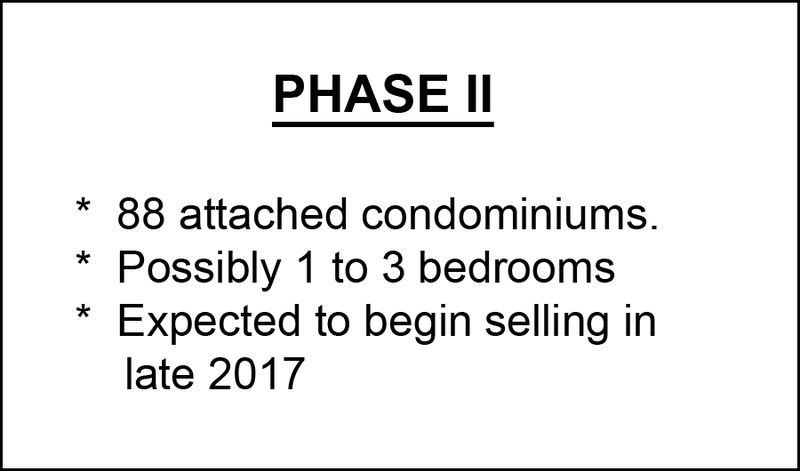 Click the image to see a gallery of homes in the community. 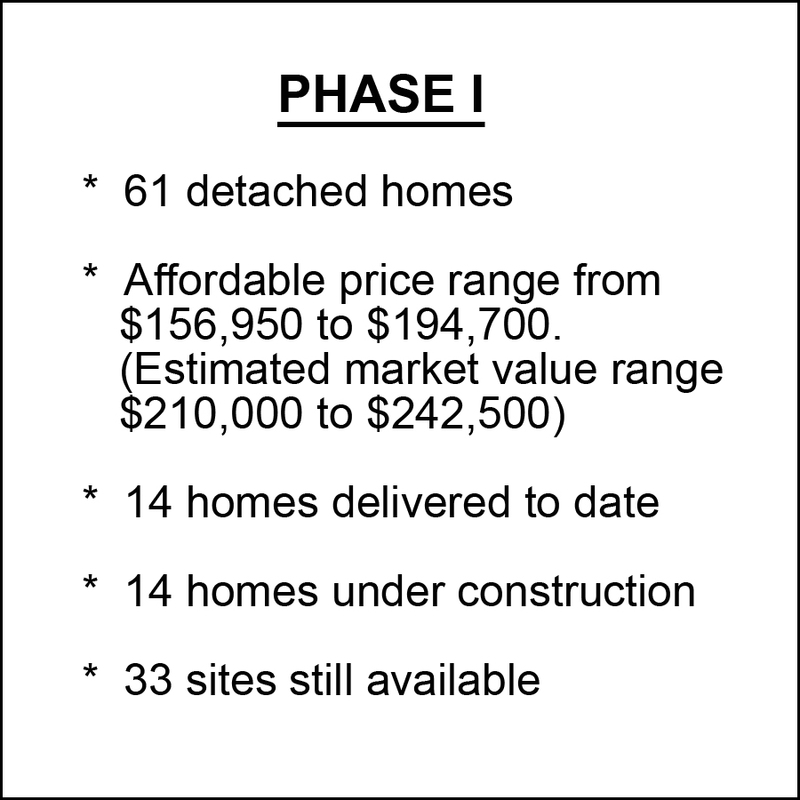 A new affordable community is sprouting in Southwest Austin. In recent months, homeowners began moving into Westgate Grove, which will eventually include 61 homes and approximately 88 condominiums for owners who make less than 80% of the area’s median family income. The qualified owners were selected via a lottery due to very high demand. Westgate Grove is a project of HomeBase, a nonprofit subsidiary of Austin Habitat for Humanity. The land was purchased through a $1.8 million grant from the City of Austin, funded by the housing bonds passed in 2013. The developer for Westgate Grove is Momark Development, a company led by HousingWorks Austin board member Terry Mitchell. The community has a dense layout and its detached homes feature beautiful, modern designs and open floor plans, with garages and backyards. All the homes are Green Building certified by the City of Austin. CLICK HERE to see a gallery of the homes. 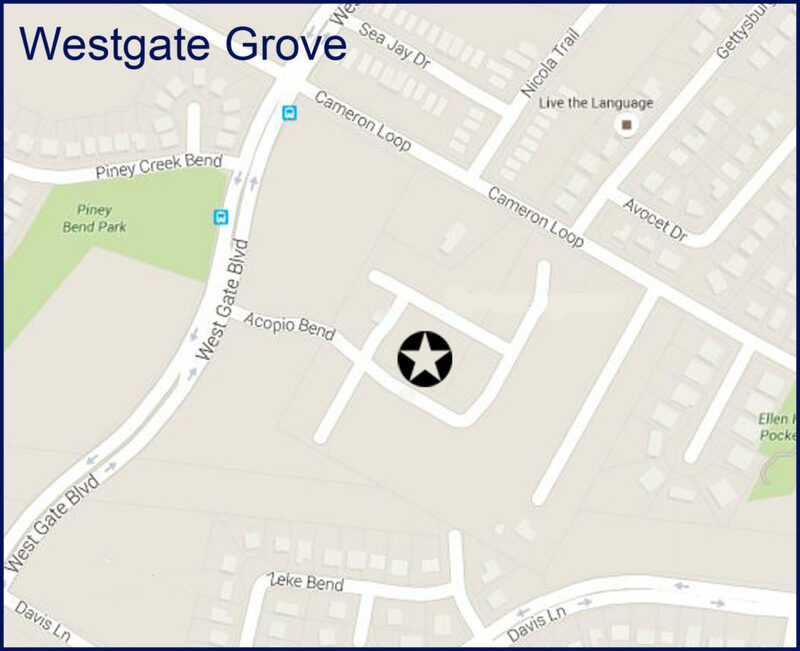 Westgate Grove is located near exemplary schools with easy access to shopping, major highways, public transportation and employment opportunities.